Say what you want about Apple devices. But the company is one of the leading brands when it comes to tech devices and many people still buy their products despite the issues pointed out by experts (aka tech reviewers). For this article, we’ll be talking about the rumored features of the upcoming iPhones this year. Apparently, they will come in different notch sizes, possibly feature USB-C and more. We’ll also be talking about Apple offering their products with a 10 percent discount on a limited time offer. So for those who are interested in buying a new gadget, this could be a perfect time for you. According to an article, there are a few new rumors floating around just recently regarding Apple’s plans for the 2019 iPhones. 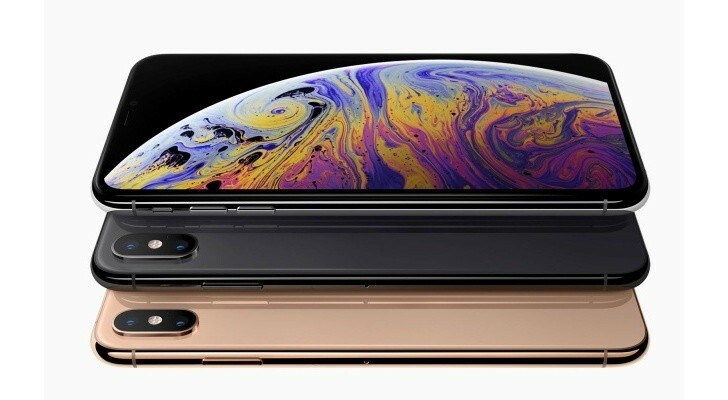 Apparently, the iPhone XS, iPhone XS Max, and iPhone XR will be getting successors (Sorry, there was no mention of the iPhone SE2). For the successor of the iPhone XR, it will feature a wider notch compared to the successor of the iPhone XS. Why? Unfortunately, there were no clear reasons given. Moreover, it will have a green colored variant but it will come at the expense of one of the existing hues, which will go away. Lastly, it will have two cameras at its back. The iPhone XS, on the other hand, will have a triple camera setup, though such rumor has been already been mentioned in the past so it’s not really surprising. In fact, the previous rumors suggest that the 3rd lens will be a 3D camera. As for the other rumors mentioned in the article, Apple apparently, has already made prototype iPhones with a smaller notch. However, despite that, it’s still unclear what final design the 2019 iPhones will have. Furthermore, the Cupertino-based tech company is once again rumored to consider switching to the USB-C connector and finally killing off its proprietary Lightning port. But wait, there’s more – it’s about the prices of the 2019 iPhones. The iPhone XR’s successor will start at $749, iPhone XS’s successor at $999, and the iPhone XS Max’s successor at $1,099. Discounted Apple Products On Sale! Very.co.uk is offering Apple products with a 10 percent discount. As reported by The Sun, buyers can get 10 percent off on a 12-month Buy Now, Pay Later scheme, which means that you need to have paid off the purchase by the end of a 12-month period, and you’ll get 10% off with zero interest paid. Just click on this link and enter the code NKJ4A at checkout. However, please do note that this only applies to Apple products that cost £199 or more. In addition to that, this is a limited time offer and will end at 9:00 PM UK time on February 14, 2019. So what are you waiting for? This is your chance to buy a new iPhone, Apple Watch or iPad and give it as a gift to your lover (or lovers *wink*) this upcoming Valentine’s Day. What are your thoughts and opinions regarding the rumors about 2019 iPhones? Are you looking forward to it? What about the discounted Apple products? Will you be buying a new Apple device? Tell us in the comment section below.